Fantastic funk from one of the hippest combos currently working on the planet – the mighty Misha Panfilov Sound Combo, a group who effortlessly blend 70s-style funk with some sweet spacey sounds! 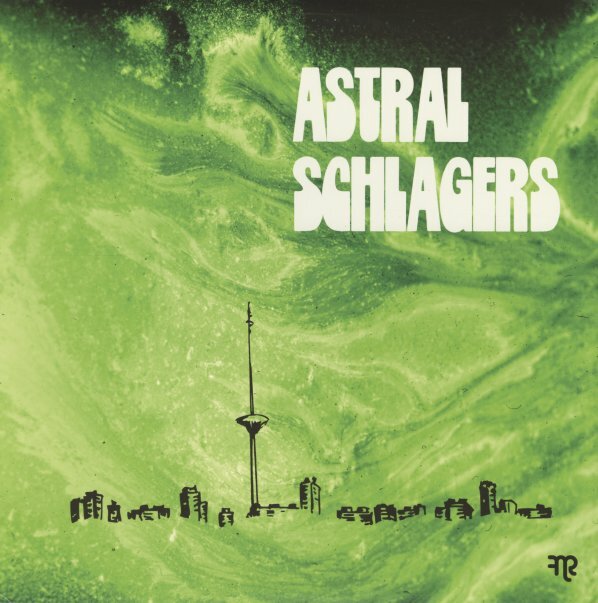 The "astral" in the title here is very well-placed – as there's a slightly cosmic vibe to the cuts – almost as if Stereolab had formed a funk combo, as there's all these cool moogy and thereminy bits all throughout the music – while the drums pound with funky intensity, the guitars riff with non-stop sharpness, and the whole thing grooves like the kind of funk we should have sent out on the Voyager probe! Titles include "Offbeat Comet", "Solar Blast", "Caveman", "Kopli Highway", "Oliver Robotron", "Space Jogging", "Lunar Sleepwalk", and "Planetarium". © 1996-2019, Dusty Groove, Inc.